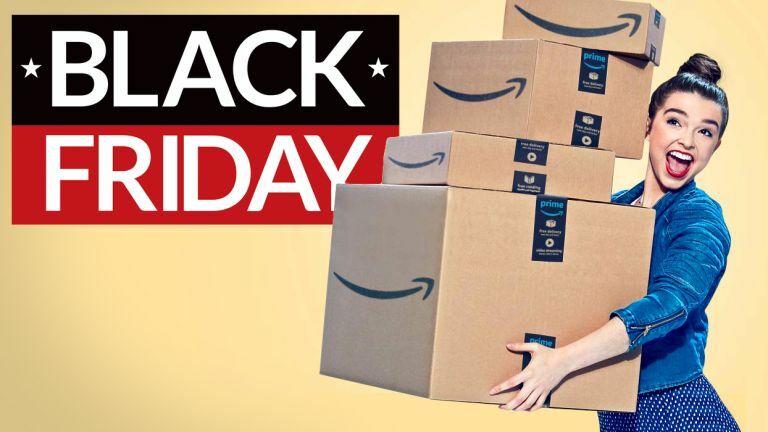 Amazon will kickstart its bombastic Black Friday deals tomorrow, Friday November 16, and run them until Sunday November 25, 2018. That means you'll see Black Friday deals a whole week before the day itself, which falls on November 23 this year. As always, Amazon will offer a mix of all-day discounts, and "Lightning Deals", which are only available for a brief window of time – or until the product sells out. Amazon claims it will be rolling-out new offers "as often as every five minutes", meaning those who want to get their hands on the best deals will have to keep their eyes glued to the site throughout the entire 10-day sales extravaganza. As always, those who pay for a Prime membership will be able to access Lightning Deals on Amazon 30 minutes earlier than those who aren't members. Not only that, Prime members will also be able to take advantage of an all-new ‘try before you buy’ service known as Prime Wardrobe, which lets customers have clothes delivered at no extra cost to try them on at home, and only pay for the items they decide to keep.